The Naples Waterfront properties in Moorings Park were originally built in the 1960's and 1970's so it's no surprise that they occupy one of the best locations in Naples. This luxury neighborhood is centrally located, and runs along the Gulf of Mexico, with many of the waterfront homes here having boat docks and fabulous views. The Moorings Country Club on Crayton Road offers a Golf course and homes with golf course views, there is also a private beach at Coquina Sands which is part of the Moorings community. Many of these wonderful properties are within walking distance of the beach and the Gulf of Mexico. This is a unique area of Naples, although it was originally developed many years ago there are also wonderful new homes here. 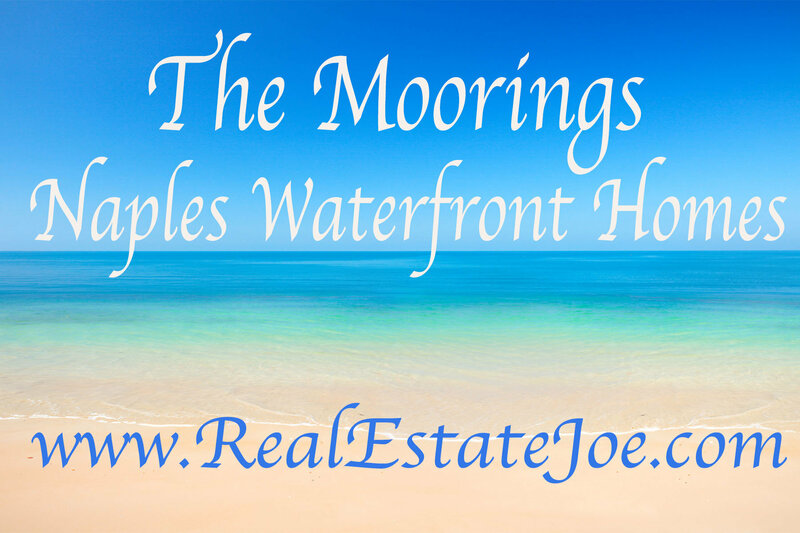 We love to help, so if you have any questions regarding The Moorings real estate for sale in Naples, we are only a phone call away.